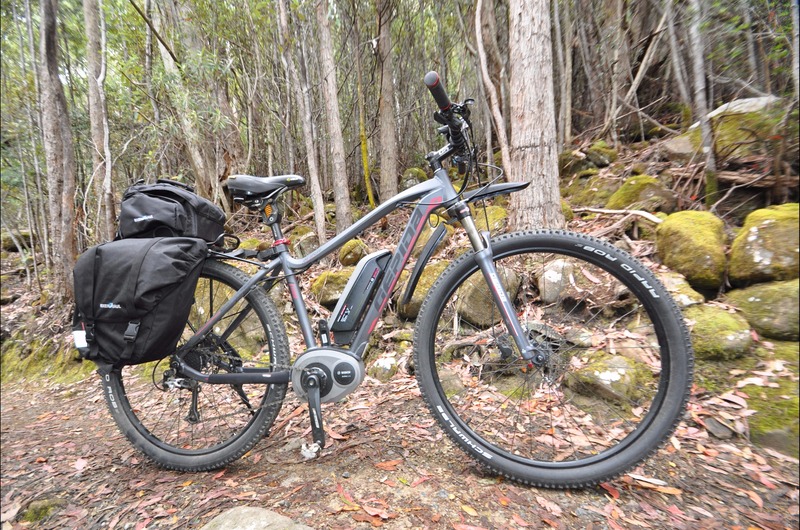 Bruny Island Cycle Tours and Hire offer premium quality e-assisted or traditional mountain and touring bicycle hire. If our clients are staying in accommodation, a daily luggage transfer can be arranged. Guidance, maps, reflective riding vests and helmets are all included in the hire package. On road service, tour guides, bike delivery, camping kits, panniers and rack top bags can all be supplied. Experience Bruny Island’s spectacular landscapes first hand on our luxurious European bikes. Travel the island knowing that you are on well maintained, safe, reliable and very comfortable bikes. Stop along the way to enjoy locally made gourmet produce including local seafood, wine, berries, honey and chocolate. The island has wonderful accommodation options and visitors can enjoy birds, wildlife, art, lighthouse, beaches, fishing, bush walks and a welcoming community.